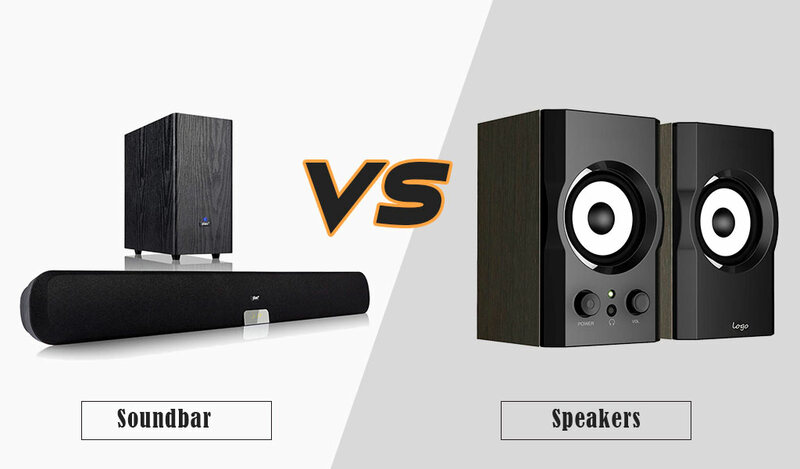 Do you think that the speaker box that is connected with your TV, home theatre or sound system is taking some extra spaces on the table? Or the presence of the boxes is bothering your home’s interior and design? The produce is from a reputed brand like Bose Technology. If you’ve been roaming around the electronics items industry, I’m sure you’ve heard the brand many times. Fortune, in search of the best speakers of the market, we’ve got the most popular speaker item form the brand. A perfectly ported and maneuvered speaker for home. Two different (round and rectangular grille). Can be used as a wall-mounted surround speaker. Doesn’t take any space at all, practically. Can be painted as your house interior. Clean and deep low frequency sound outputs. Once bought, you can’t return this item. What We Loved Most About this Product? Certainly, what we loved most is the design of this product. I don’t know what goes on in the insider circuitry of the speaker. But when I found that this product will be working as a virtual part of my living room, and no one can really feel it’s existence (except the sound itself), then it became surely the best part for me about this product. Later on, the next feature about this product also grabbed some real attention of mine is its variety in use. If you own a Lifestyle system, you can occupy different used in different rooms for playing different sound or music. So, to me it’s an all-in-one solution for the entire home. What surprised be about the design of Bose Virtually Invisible 191 is, the way it’s made to be a virtual part of your home, and still, provide a top-notch sound persona. Only without the sound, there will be almost no evidence that the speaker is here in the room. Another factor of such speakers which are meant to be a part of the home interior, is the frontal design. The interface of the speaker matters a lot to people like you and me. Considering this fact, Bose Virtually Invisible 191 comes with two different round and rectangular grilles and frames with the box. So, you can set that up in your own way. 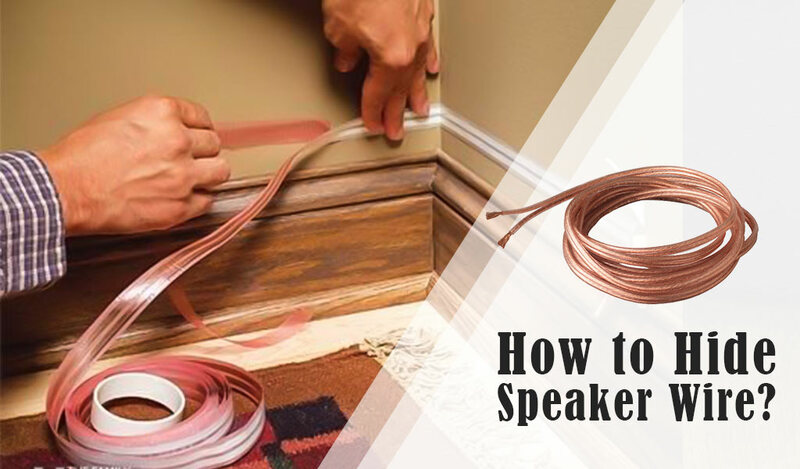 However, if you want to change the color of the grilles of this speaker, and set that in your own style, they have made it easy for you. 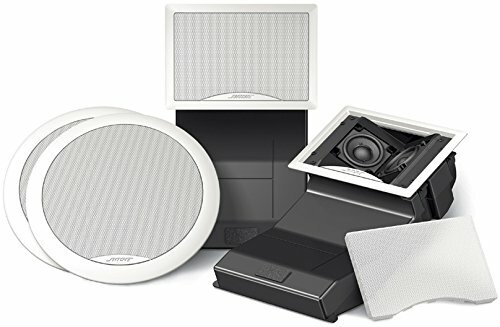 The white grilles that com with the speaker, are paintable to match with your choice and room interior. The sound performance of Bose Virtually Invisible 191 is really noteworthy. At least we liked how people of different music taste is appreciating the sound quality of this sound system. 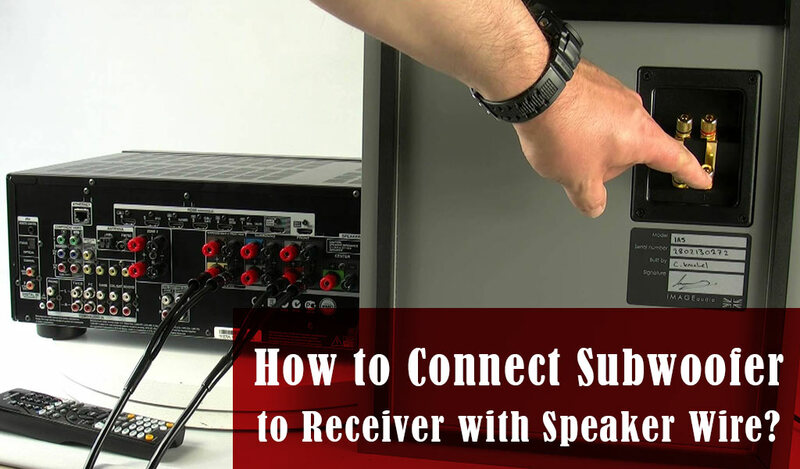 The speaker is made to be used with home theatre systems, ideally. But you can also get most benefits out of it as a personal user, or an outdoor user. 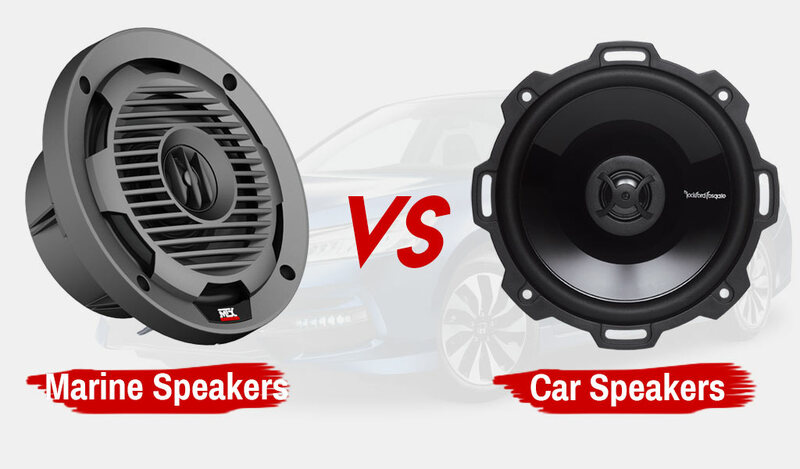 Also, marine stereo systems of car sound systems can combine with this speaker so perfectly. Device is designed with a perfectly proprietary ported enclosure. The benefit is, apart from other similar speakers, it produces a deeper, clearer and more compact sound waves. Also, the manufacturer had taken special care of the model, so that it can play all the low frequency waves that makes a speaker soothing to hear. So, don’t miss no beats of your favorite music. The Bose Technologies have made this Bose Virtually Invisible 191 really easy to install for users. Even if you haven’t installed any such device before, you won’t find any hard time in installing this device. The speakers are made to be a good fit right in your wall or board. You can set it up and no further mounting will be required. 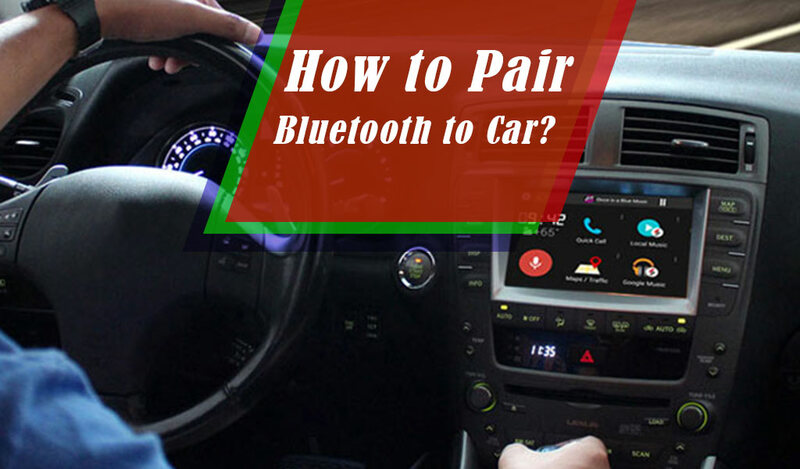 Moreover, the two rectangular and round set of grilles that comes with the device, lets you to chose one of them as your wish. In fact, you can try both based on your taste and preferences. Now this is one special feature about this Bose Virtually Invisible 191 that I would like to tell you. In fact, after it’s mountability, this is the second-best feature I liked about it. The thing is, you can listen music from one room to another without not replacing the speakers. The system can be in another room, but you can set the sound to Bose Virtually Invisible 191 just with a SA-2 amplifier. For owning this special facility, you have to own a lifestyle system. 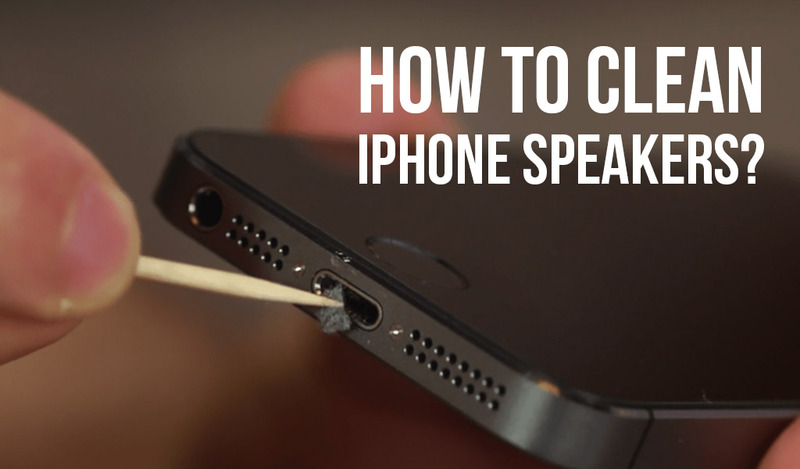 In case you have one, you can even use two different speakers of the set on different purposes. 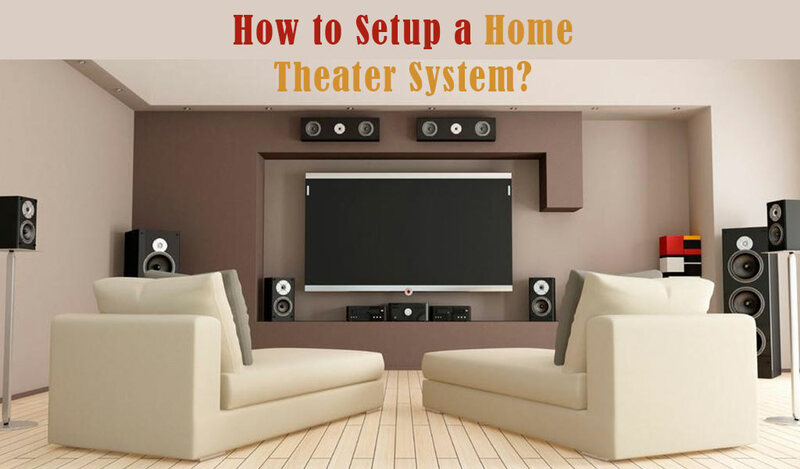 As example, with the Lifestyle system, you can use one speaker to enjoy a movie and another can be used in another room on another purpose. Most surprisingly, you can do that from the same system. A perfectly designed set of speakers that can be a virtual part of the home sound system, and still provide an awesome quality of sounds. Can cover a wide area or room with stereo sound in a balanced way. Unlike conventional sound speakers that radiate sound wave in one direction. Bose Virtually Invisible 191 provides of covering with equal distribution of sound intensity. A perfectly propriety ported enclosure that provides a smooth, and consistent sound output. 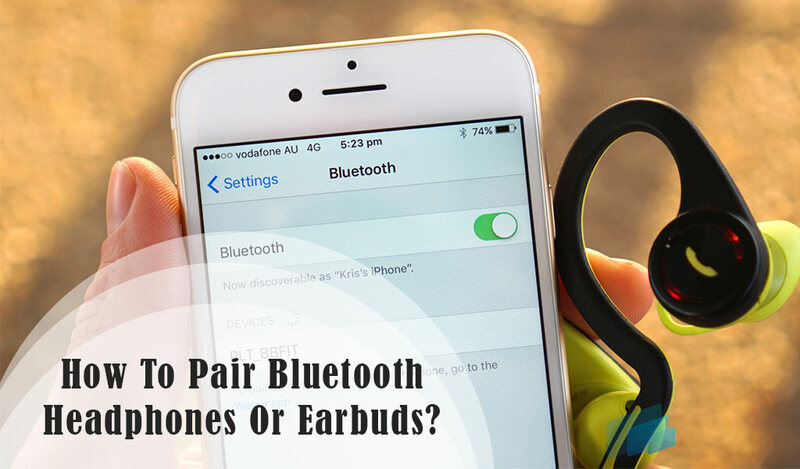 Can deal with the low frequency sounds as well as the high frequency containing ones. 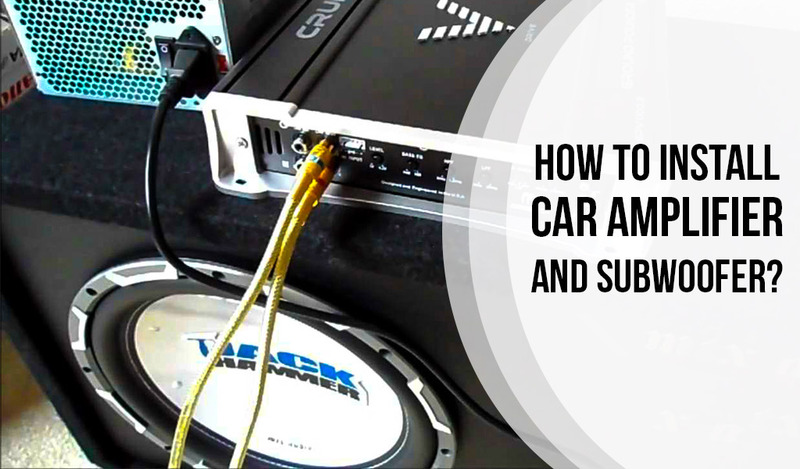 So, you have to rarely buy a subwoofer or woofer for the sound. If you won a lifestyle system, you can occupy multiple speakers into multiple uses. If you really trust on brands and keep the performance of a speaker ahead of every other factor, you have already found in this Bose Virtually Invisible 191 Speakers is a great fit for you. Just set it in your own way in the home, and get yourself floated with the favorite beats of music.